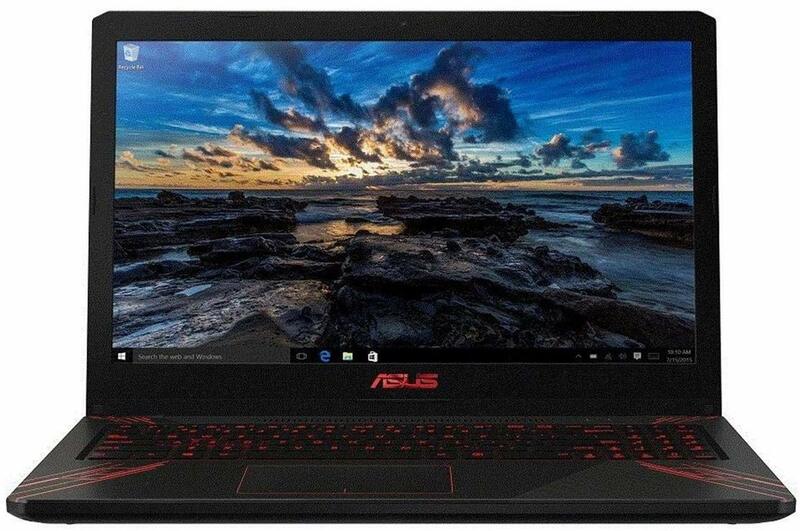 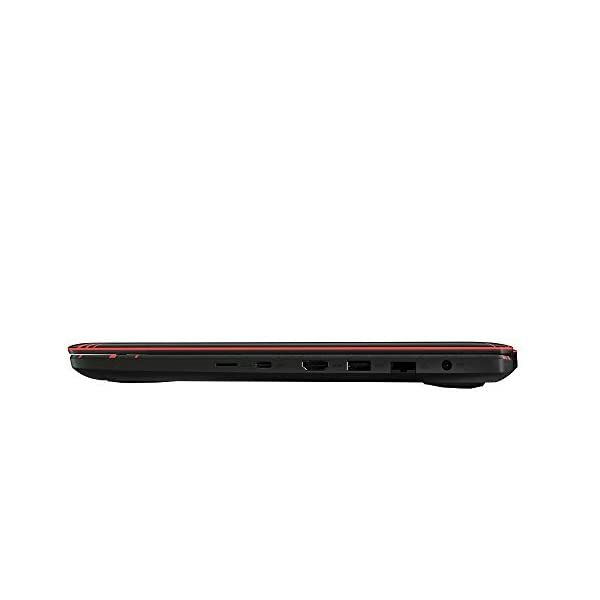 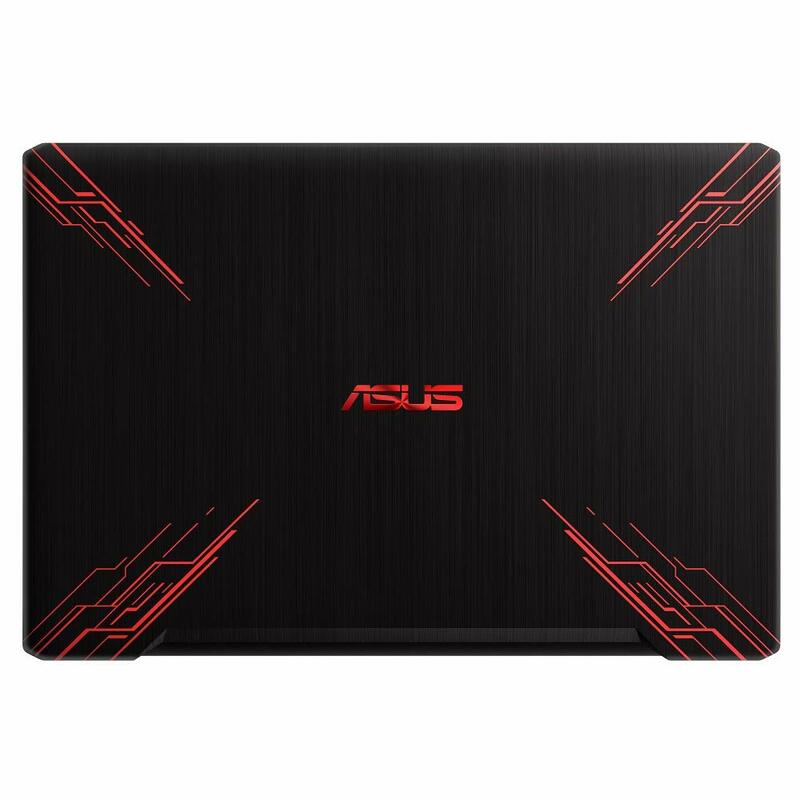 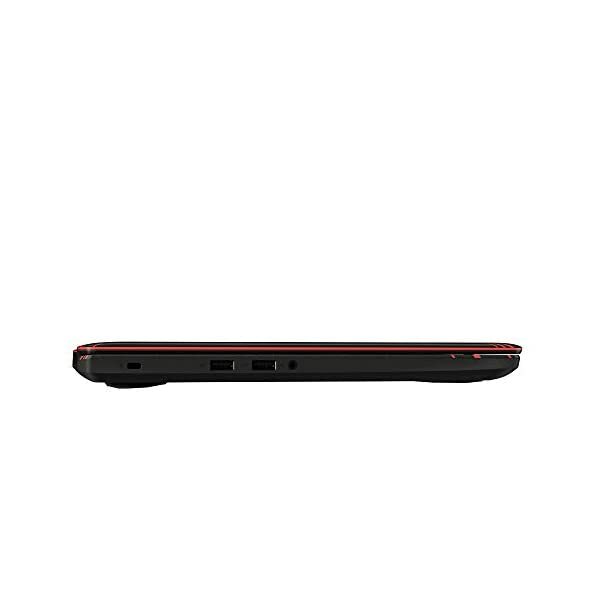 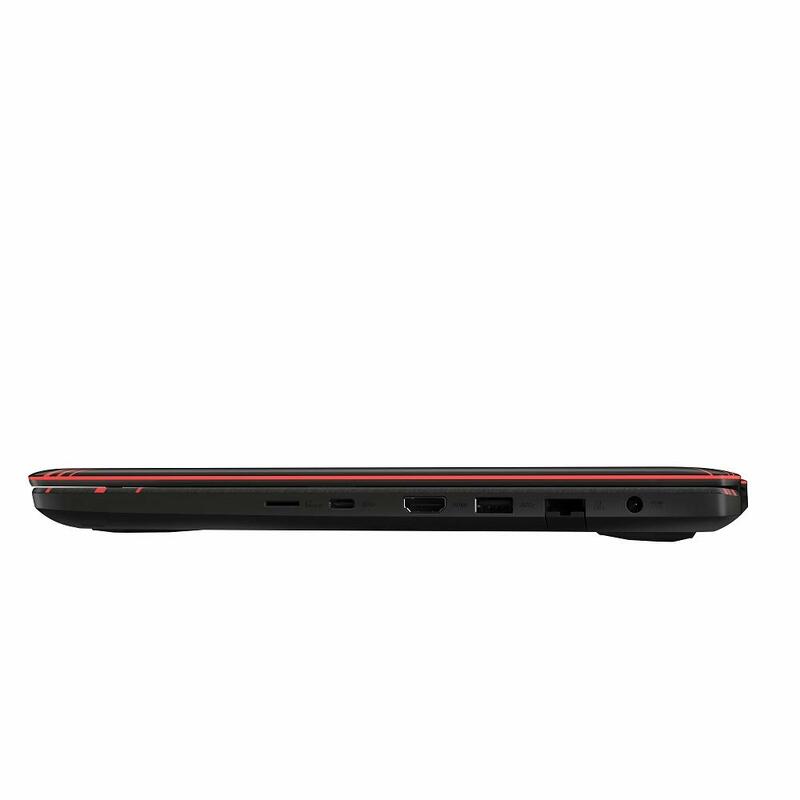 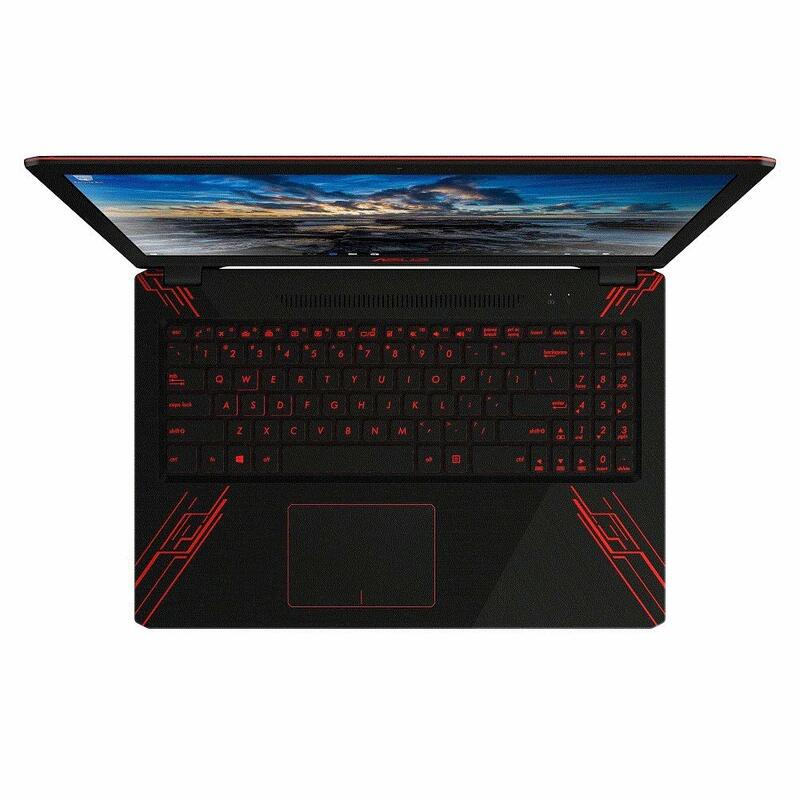 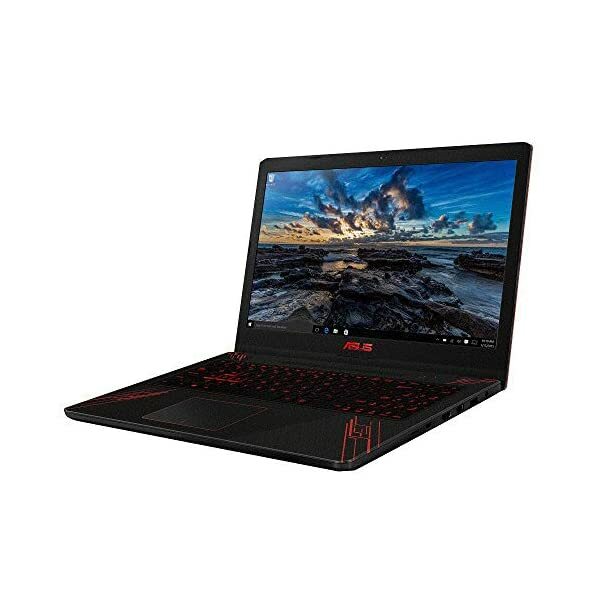 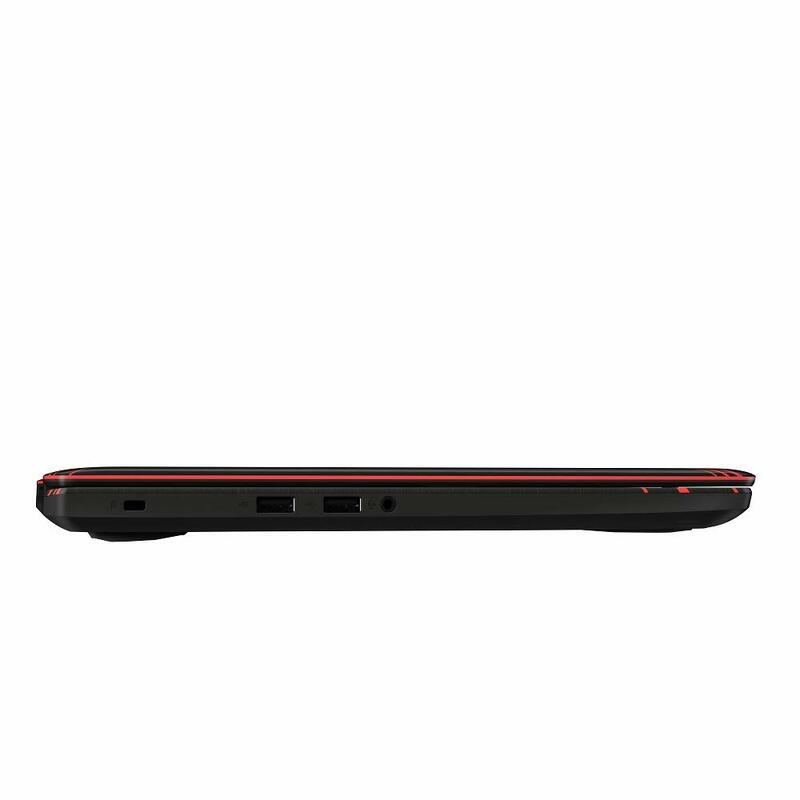 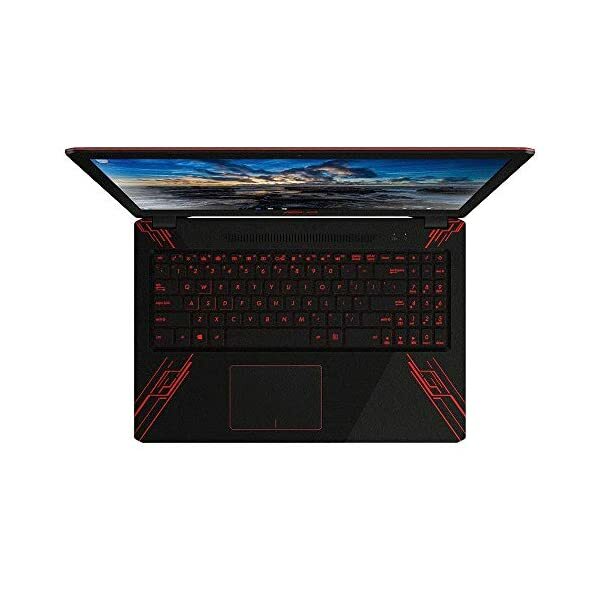 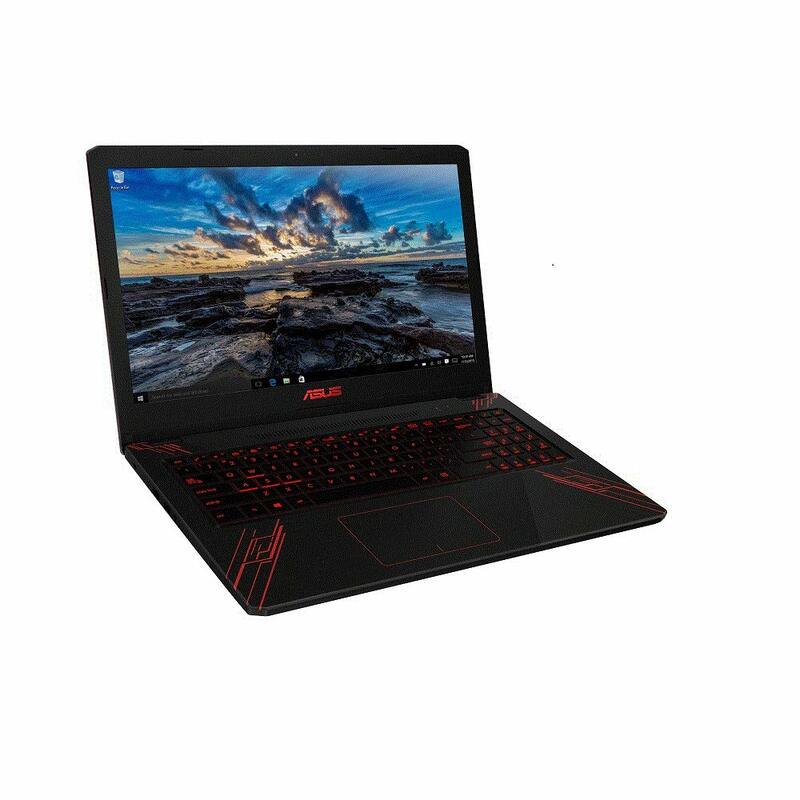 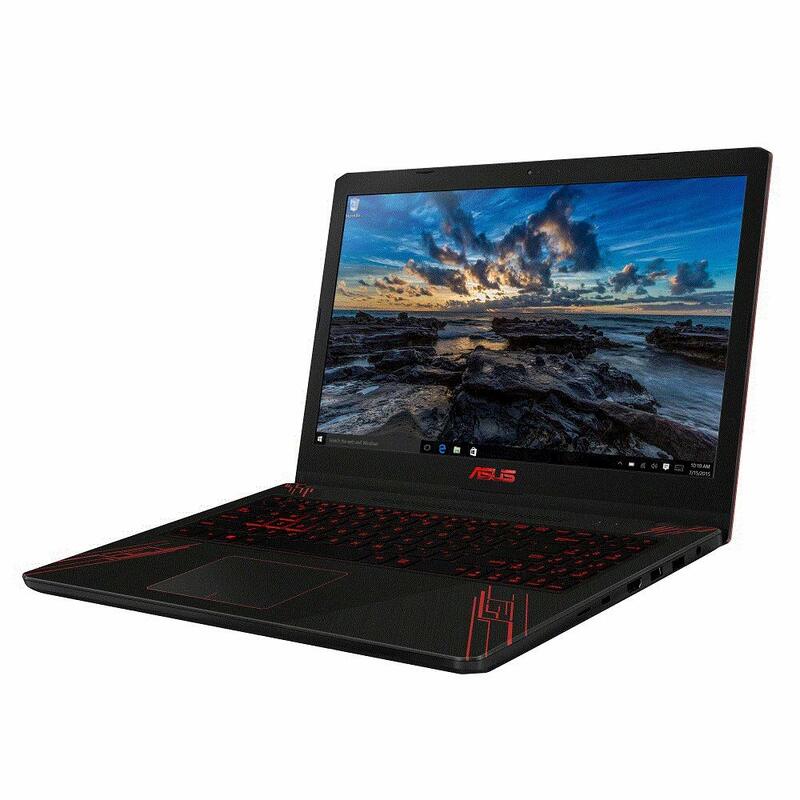 ASUS FX570 is a compact and portable laptop powered by an Intel Core i7 processor with NVIDIA GeForce GTX 10-Series graphics. 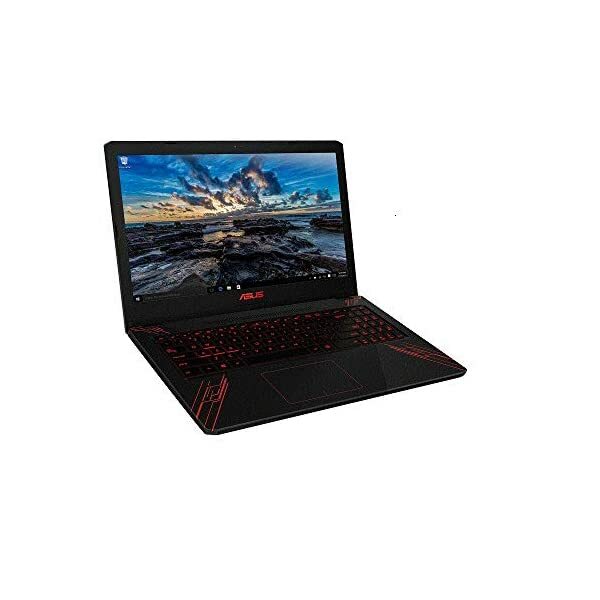 It’s designed for gamers on the go — with a 21.9mm profile and overall weight of just 1.9 kg. 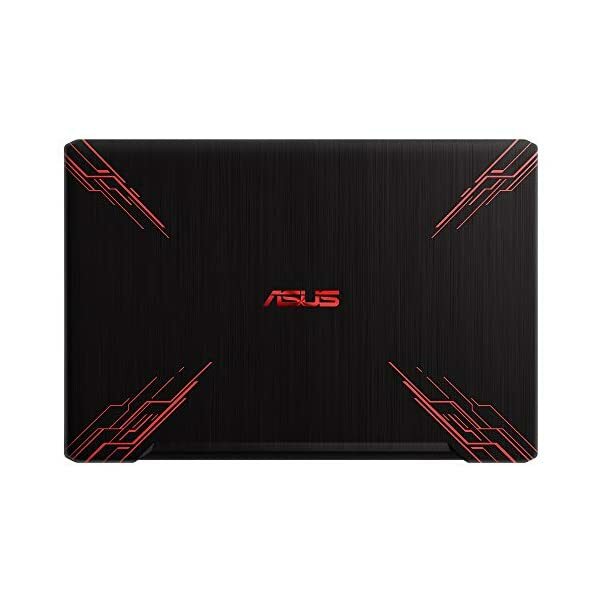 FX570 has a highlighted WASD key group and red-backlit keys for accurate input and control, even in the dark.